Linemen must navigate numerous dangers while serving their communities. From charged electrical delivery fixtures to treacherous roadways, the hazards that accompany field work are abundant and diverse. During the summer months, another threat emerges: the heat. Throughout June, July and August, utility workers across the country venture out into temperatures near 100 degrees Fahrenheit. Linemen in the Southeast also encounter high humidity, adding even more danger to an already fraught situation. Together, these variables lay the groundwork for heat stress and other temperature-related health conditions, according to the Occupational Safety and Health Administration. The oppressive heat and humidity that accompanies summertime should preclude linemen from working long hours outdoors. Of course, utilities cannot simply halt all field operations, meaning most workers have no choice but to brave the summer weather. 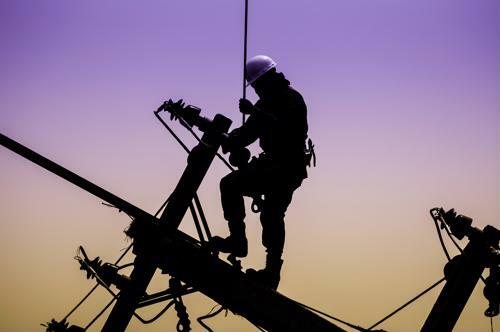 However, electric companies can reduce the risk that comes with these activities by instituting workload modifications, according to the Centers for Disease Control and Prevention. In most cases, this involves configuring shorter shifts or implementing strategic scheduling methods based on weather forecasts. Utility workers who venture out into the field during summer should do so equipped with heat stress prevention best practices and the tools needed to execute these strategies. OSHA suggests centering such procedures on three critical elements: water, rest and shade. Field crews must have access to cool drinking water all times, have permission to take rest when needed and be able to find shade in the event that temperatures reach dangerous levels. Linemen armed with these best practices can safely navigate summer work without risking their health. Reducing the amount of field work is perhaps the best method for protecting linemen from dangerous summertime temperatures. But how can electric companies do this without sacrificing service quality? Outage management technology is the answer. 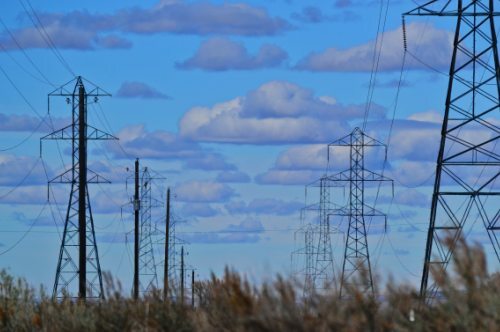 Such solutions allow utilities to monitor power lines and other critical electrical delivery fixtures remotely, reducing the need for investigative field outing that could put linemen in harm's way. 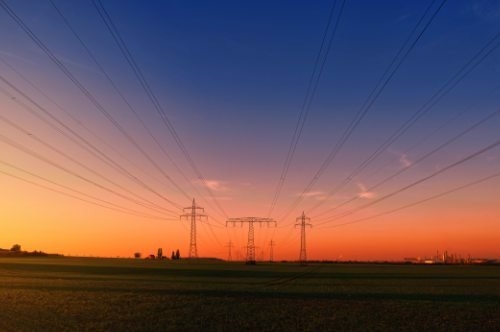 is your utility looking to bolster linemen safety through operational transparency? Consider working with dataVoice. Utilities across the country leverage our weather-tested OMS suite to streamline their operations and keep field teams safe in all weather. Connect with us today to learn more about our products and services.